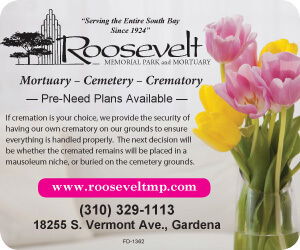 In conjunction with a county-wide tabulation, the City of Gardena will orchestrate its fourth annual “homeless” count, beckoning local volunteers for next Wednesday’s census of Freeway City’s transient population. “Fifty volunteers is our goal. As of last week we have 29 signed up,” said Lt. Raul Alarcon, Gardena Police Department and coordinator for the city homeless count. 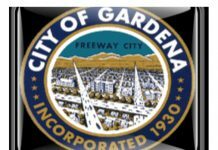 In coordination with the Los Angeles Homeless Services Authority (LAHSA),” Gardena will conduct its homeless count on the evening of Jan. 23 under the supervision of the police department and is urging volunteers to show up at the Gardena Police Department at 8 p.m. for an ad hoc training for the three-hour census, spearheaded by the GPD. The volunteers will be paired off in 2-3 persons and will be assigned census tract throughout the city. The results of this Greater Los Angeles-sponsored tabulation will determine funding to address the plight of homeless citizens as dictated by Measure H, the quarter-cent sales tax earmarked for homeless services that voters passed in 2017. 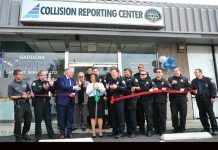 The revenues from Measure H are designated for permanent housing, rental subsidies emergency shelters and emergency crews in accordance with the ballot proposition. 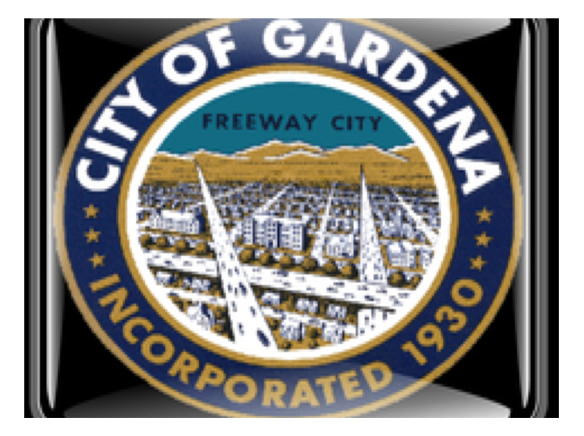 The Gardena homeless count will be the second evening of the three-day effort to record and tabulate the Los Angeles County’s homeless figures. The U.S. Department of Housing and Urban Development (HUD) requires the count in all areas that seek federal funds to address homelessness. In a report cited by the South Bay Coalition to End Homelessness (SBCEH) last July, there were 47 homeless dwellers in the six-square miles of Freeway City, a decrease of more than 20 since 2017. 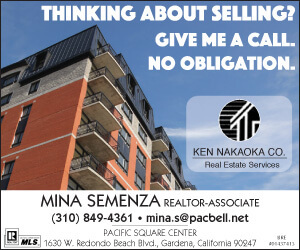 ‘”Although parts of the county were seeing an increase in the number of homeless who are confronting this issue for the first time, we are pleased with the numbers related to Gardena,” said Nancy Wilcox, a co-chair for SBCEH. SBCEH is a leading homelessness advocacy alliance based in San Pedro. Faith UMC has an outreach lunch on the 5th Saturday of the month: March 30, June 29, August 31, Nomenber 30. Serving time: 11 am to 12:15 pm. Besides the lunch ,prepared on site, a sack lunch is provided. About 50 guests are served. A counselor from PATH will be available to help fill out forms to get persons into their system for housing, financial aid, counseling,education.